Hello and welcome back to my blog. In the last three posts we have covered RACES, ARES and Skywarn and how they work individually. In this post we are going to discuss how they work together. As you have probably figured out from my posts of the three, RACES operations occur during an event, and ARES is more during the aftermath. 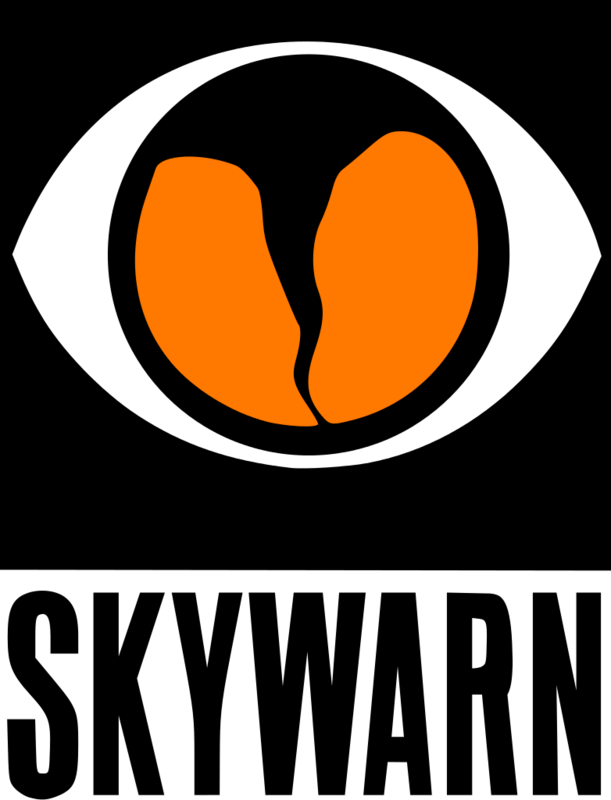 Skywarn is kind of lumped in the middle of the two and only deals with natural disasters. Often times, at least around these parts, RACES, ARES and Skywarn personnel are one in the same. When an emergency starts, be it a natural disaster or a man-made disaster, communications will be run in a RACES format. Even during a Skywarn event, typically, the format of communications is still done in the RACES protocol. After the initial disaster has finished or passed in the case of a storm, and you are working on clean up or damage assessment, the net would typically run in more of an ARES format. All this being said, it only makes sense, to me anyways, that personnel from all three organizations be one in the same. That way all your personnel are already in place and there isn’t any lag between the two forms. I ask myself, all this being the case, why not just make one type of organization out of the three? That could be a possibility to do, but then again, with each organization being administered by a different entity, that might be a little tough. We all know how hard it is for the government to agree on something. When you throw in two separate government agencies and a private agency, then you might as well have found a pot of gold at the end of a rainbow! I think that I am going to cut this post a little shorter than normal, and more than I personally like. As usual please share my blog with your friends, like me on Facebook and follow me on twitter, google+ and LinkedIn. Next post we will be talking about… well, safely, I’m not exactly sure yet but please come back and check it out.